all of it on on page. 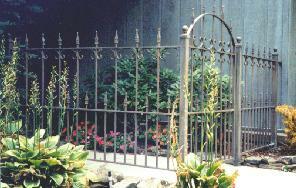 added over 600 pages of wrought iron, ornamental aluminum, and bronze products and accessories. rolling, etc. 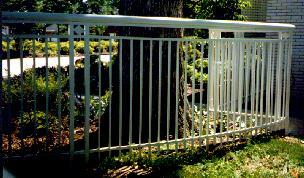 We are direct importers of castings and also distribute major name accessories such as gate openers and lighting. 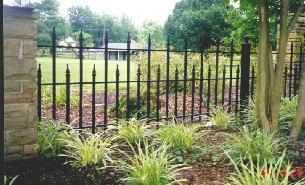 housing companies, developers, fence companies, landscaping companies, metal fabricators, as well as individual clients.